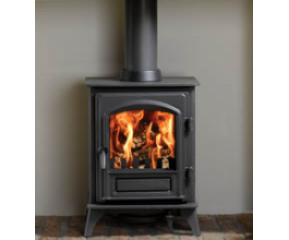 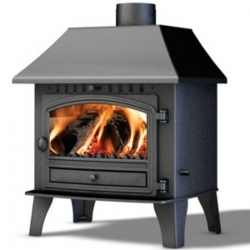 The Stovax Riva Plus Small Stove is a compact yet powerful stove. 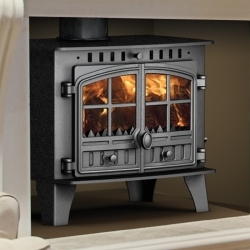 The Riva Plus Small stove is an efficient way of heating your room, it also has a versatile design to match many decorative styles. 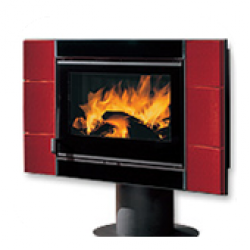 All Riva Plus stoves feature cleanburn combustion systems. 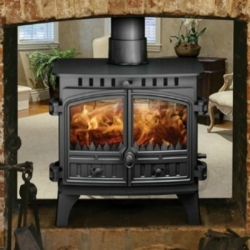 This means burning logs or solid fuels with outstanding efficiency. 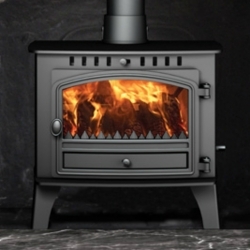 More heat is delivered in to the room and less heat goes up the chimney. 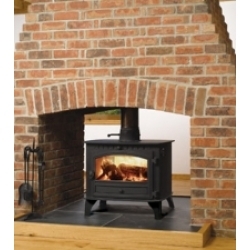 Riva Plus stoves are available either as dedicated wood burning stoves or as multi fuel stoves with a specially designed riddling grate.